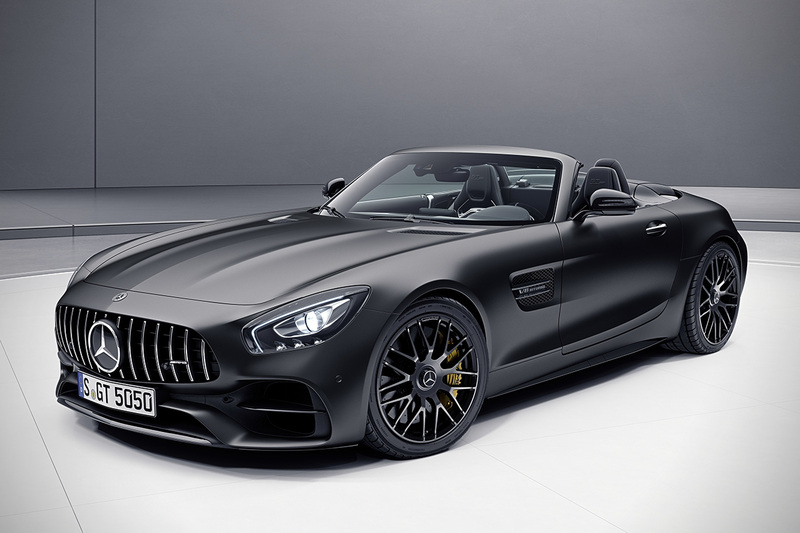 File this one under “if I win the lottery” because those are my best odds of getting a new Benz AMG GT coupe in my garage. With a 4.0-liter twin-turbocharged V8 that moves the AMG from 0-62 mph in 3.7 seconds, it provides a top speed just shy of 200 mph. Due for release next month, the ‘GT Edition 50’ is one roadster to bring a tear to a man’s eye. Limited to 50 units for each roadster and coupe, so act fast if you’re interested. 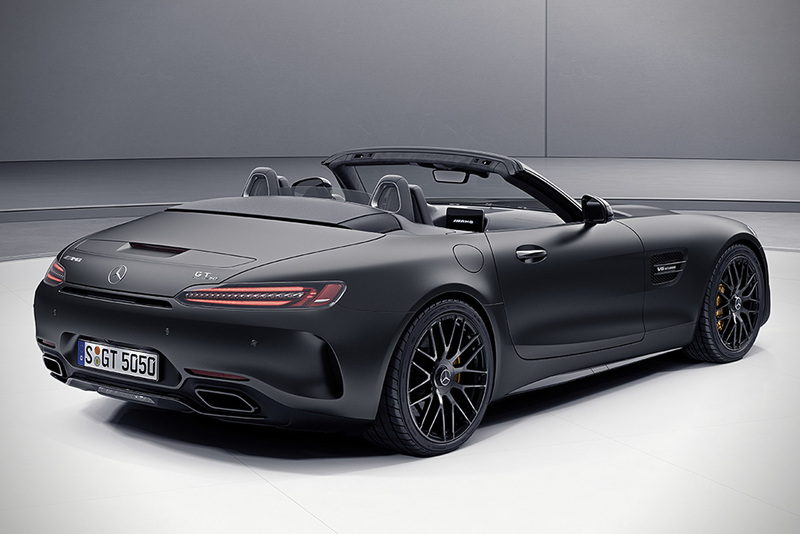 Mercedes announced their special edition roadster to celebrate “50 Years of Driving Performance”. Well Done.